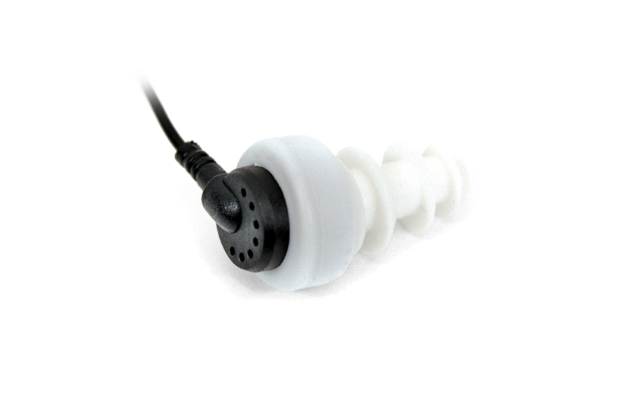 SINGLE MINI EARPHONE W/ EARTIP Mini Earphone with Eartip. Provides closer coupling. Fits a variety of ears. 32 Ω, mono. Replacement eartips: EAR 023. 0.03 lbs.